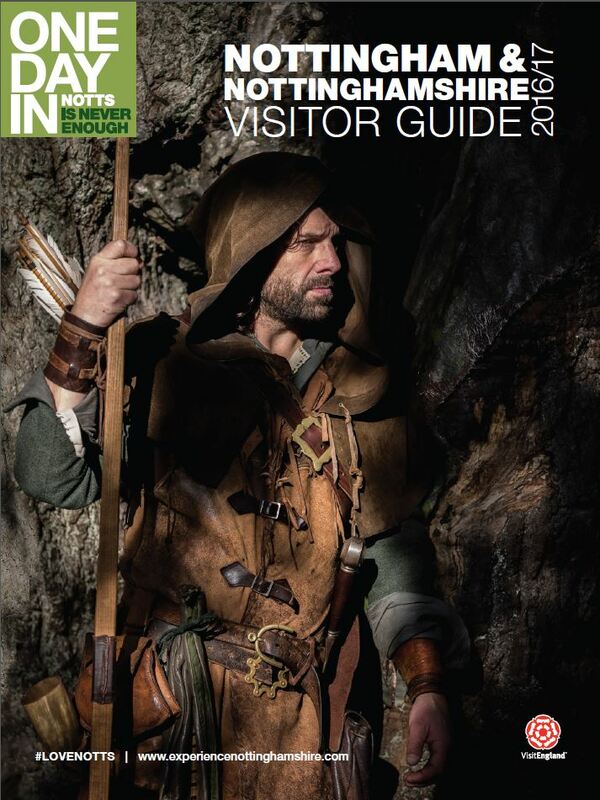 Experience Nottinghamshire has launched the new edition of the official visitor guide for Nottinghamshire, providing visitors to the city and county with inspiration on things to do, must attend events, places to visit and where to stay. 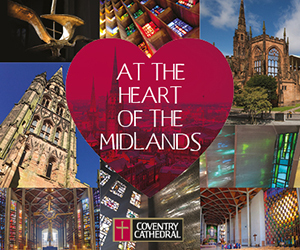 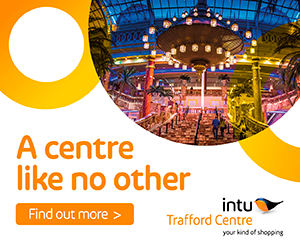 With 50,000 copies published, the guide is distributed across the country and via key attractions, tourist information centres and hotels in Nottinghamshire and beyond. 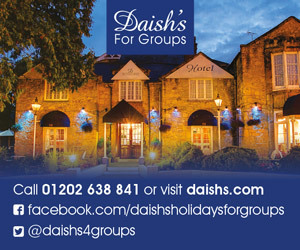 It is also available online here. 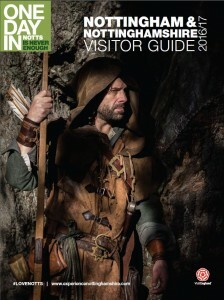 The guide features a welcome by BAFTA Award winning actress Vicky McClure, in which she outlines her love of Nottingham and her favourite places to visit in the city and the county, and an iconic image of Robin Hood in Sherwood Forest on its cover. 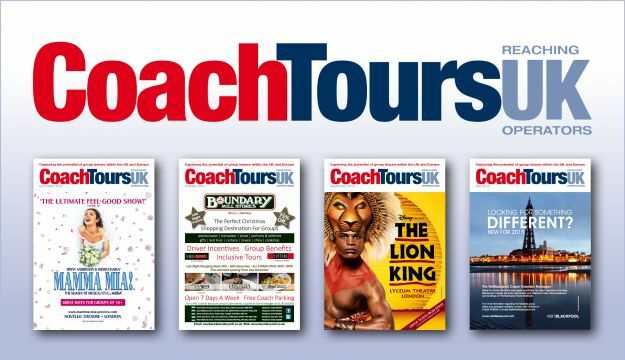 Inside, it offers an extensive list of almost 500 tourism businesses in Nottingham and Nottinghamshire, from bars and restaurants to retailers, accommodation providers, visitor attractions and tour guides. 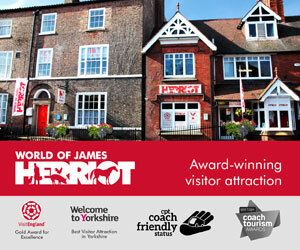 Download your copy online, or visit Nottingham Tourist Information Centre on Smithy Row to pick-up a copy.